Revit users of the GTA come join us and unite over beer! 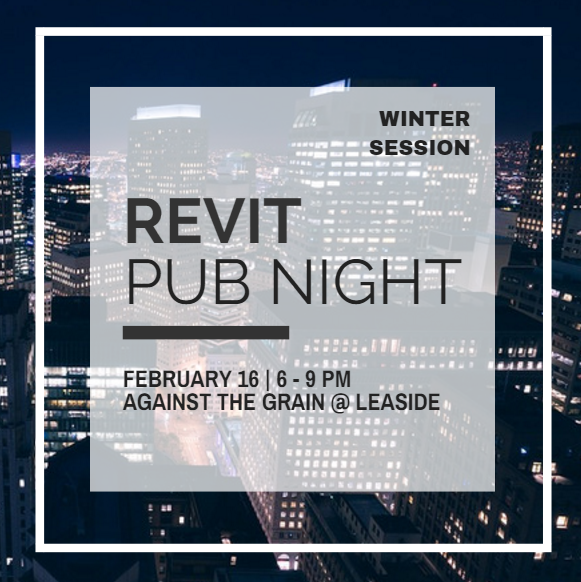 Come join the SolidCAD team again for another Revit Pub Night (Winter Session) and enjoy an evening of craft beers, snacks, networking and schmoozing about all things BIM and Revit! 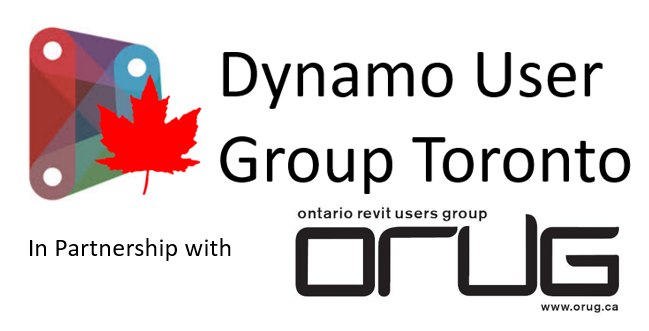 Our goal is to raise BIM awareness, spread new ideas and grow the Revit community in Ontario. Hany Iwamura, Director of Digital Practice from KPMB Architects will share an intuitive dynamo workflow that is “easier to digest” for architects. While, exploring a data centric workflow that will achieve a fluid digital choreography between disciplines. From sketching to mediating between client requirements and construction realities, there are many parallels between architecture and the practice of user experience design (UX). Join Ian Hooper, Principal Interaction Designer from Autodesk and explore his topic, Architecture Dematerialized: How UX design mirrors architectural practice.